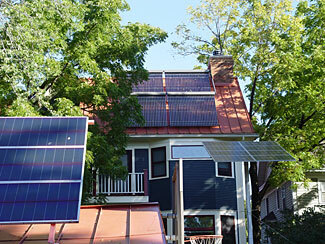 This is a self-guided tour organized by Minnesota Renewable Energy Society to visit more than 50 sites like homes, institutions, and business who have used some form of renewable energy like solar, geothermal, etc in some way. This reduces their energy bill substantially. See renewable energy technology in action!